For the life of me, I can't remember the name of this moor. It's southeast of Glencoe I think. Beautiful isn't it? This is definitely the Glencoe area. 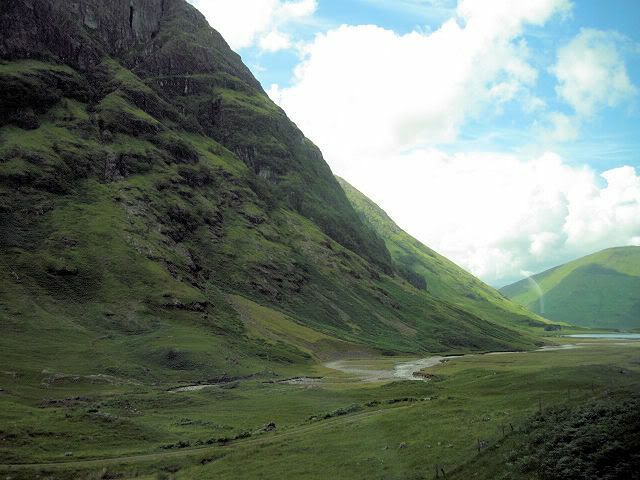 The Glencoe photos I took a few days prior are more bright because it's earlier in the day then this, heh. 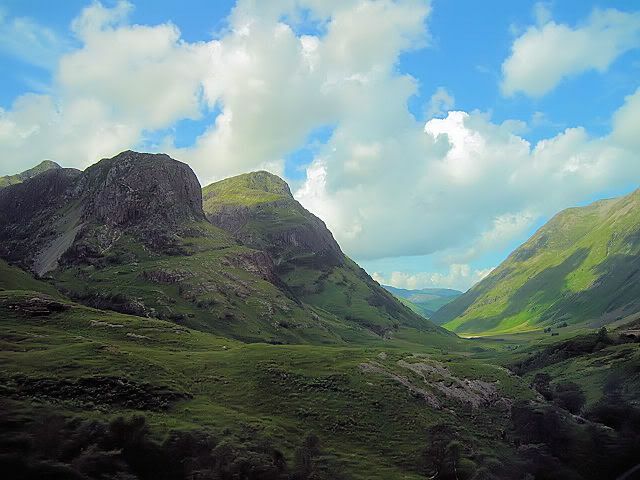 More Glencoe photos to come later today, or maybe tomorrow. 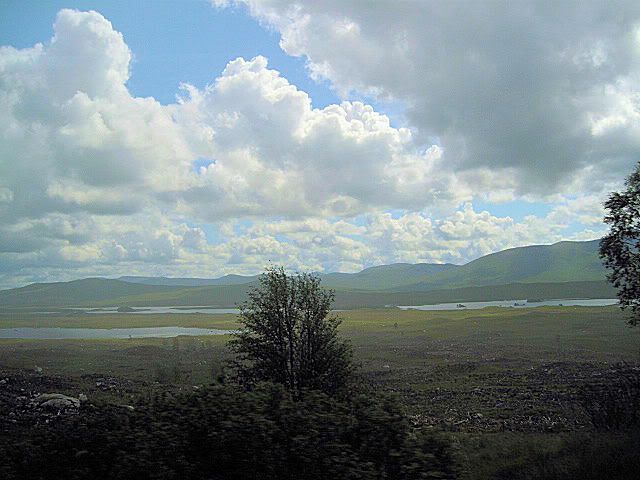 Then perhaps one more Highlands photo before moving on to another day. I'm trying to think of a place to go for Winter Break. Someplace that won't break my budget since I also want to go somewhere for Spring Break (and I'm going to ask my cousin if he wants to go, probably pay for him as well). On that note, got any suggestions for Spring Break? I'm more willing with the money for that. I'm thinking of Arizona or perhaps Yosemite. The only requirements for that is that the place is really close to a decent hospital by car (two hours max) or that the place (a national park?) have helicopter access to a hospital. That's the beauty of the Grand Canyon. You're close to Flagstaff and, if needed, there are helicopters there that can fly you to that hospital. Oh, also preferably in the west (no further east then Colorado).